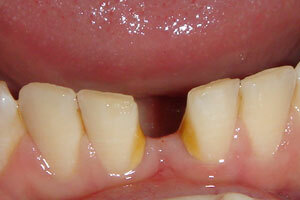 Brush daily all areas around the bridge. 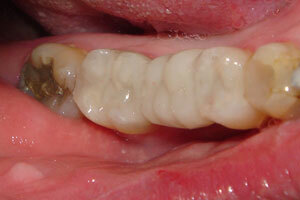 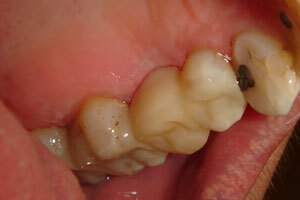 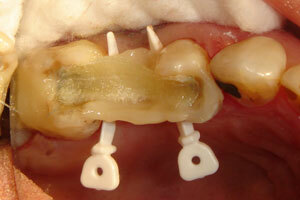 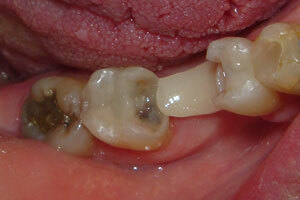 It is not possible to floss between the replacement tooth and the attaching crowns (it is made as a solid piece). 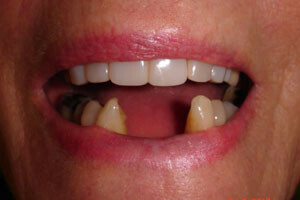 In order to solve this problem – it is necessary to use a special type of floss to go under the replacement tooth and keep this area of gum tissue healthy. 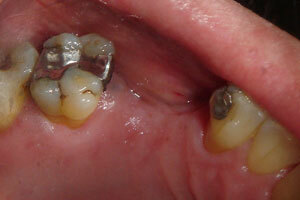 Firstly, the parts of the teeth used to attach the bridge are carefully roughened. 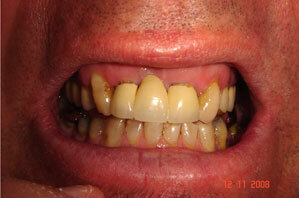 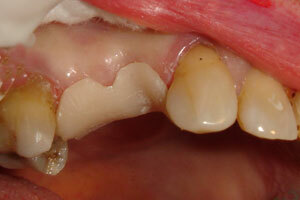 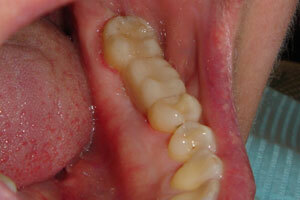 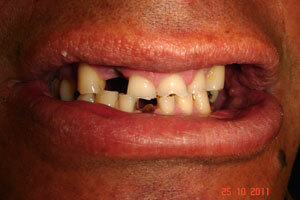 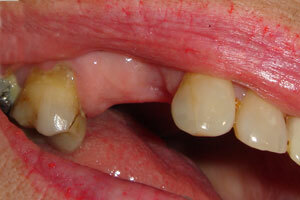 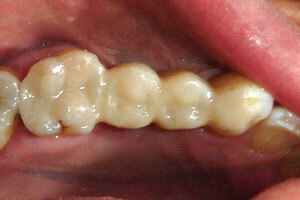 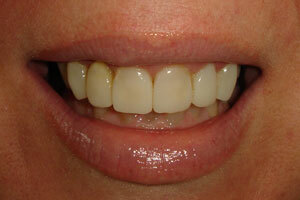 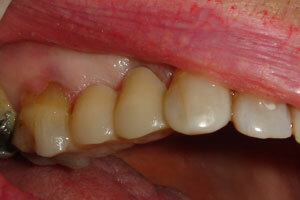 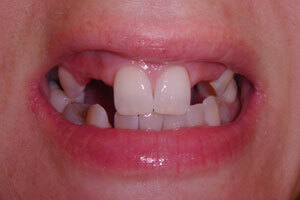 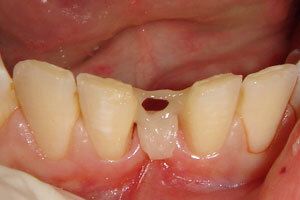 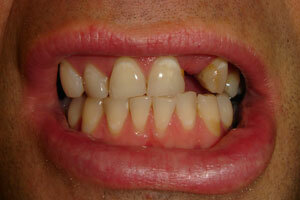 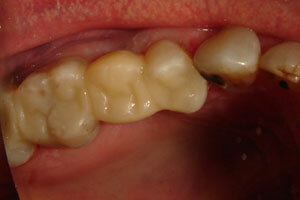 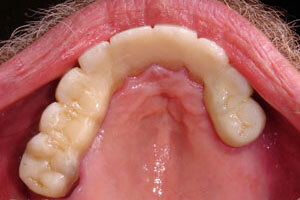 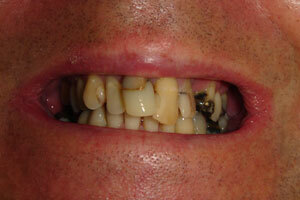 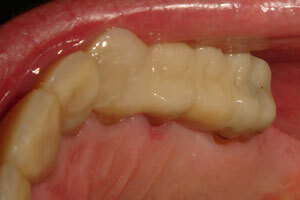 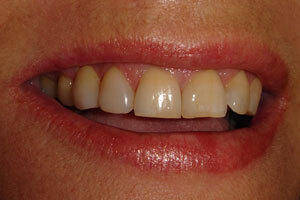 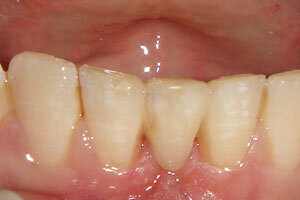 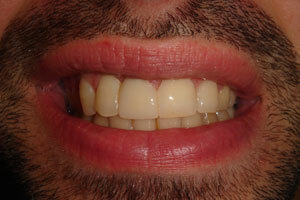 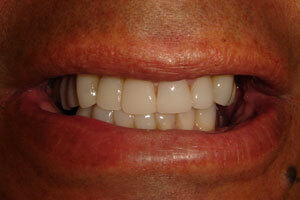 This is achieved by using a light acid which makes the tooth surface easy to bond to. 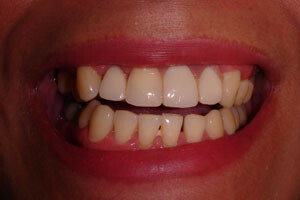 A combination of Composite resin and nylon strips are placed in the space between the teeth where they are hardened and shaped. 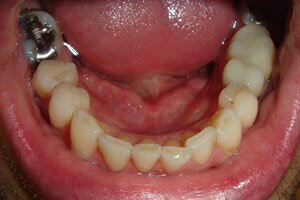 After a final polish the bridge is ready to be used straight away. 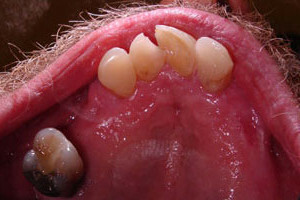 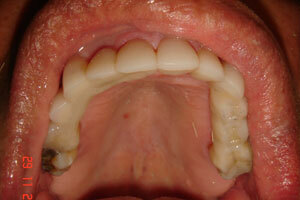 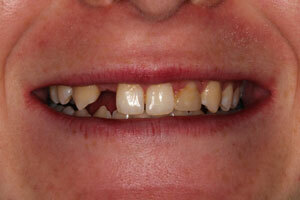 A fixed bridge is used to replace one or several teeth. 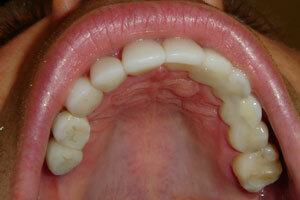 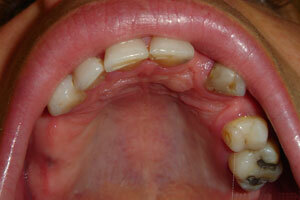 The teeth on each end of the space are used as anchors (abutments). 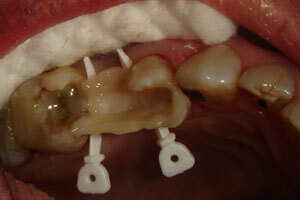 Bridges are not removable by the Patient. 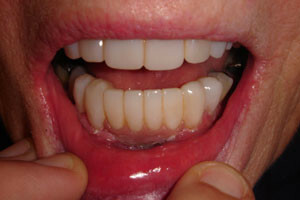 Composite Bridges have many benefits over conventional Porcelain Bridges; They are Metal free, they are repairable, they are about 30% of the price, they do not directly damage the teeth on either side except for the minor collateral damage associated with any bonding process, they can be placed in one appointment. 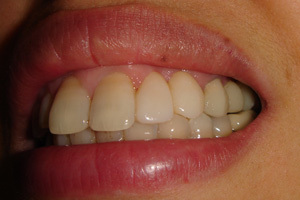 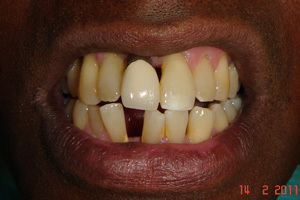 The disadvantages are: no long term longevity studies have been done which makes them an unproven technology, they theoretically are more likely to decay the attached teeth in patients with poor oral hygiene, they are not as strong and probably wont last as long as Porcelain and they are more likely to develop staining. 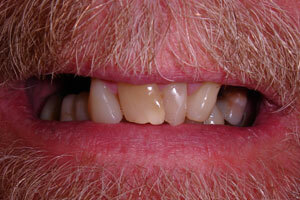 I thank the day I saw the Wellington Dentist’s website. 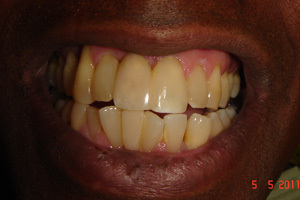 Having had major dental issues all my life as a result of an accident when I was young and other compounding problems, my teeth were a mess. 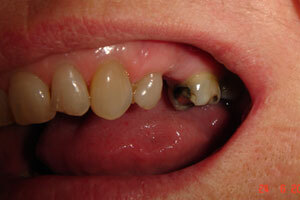 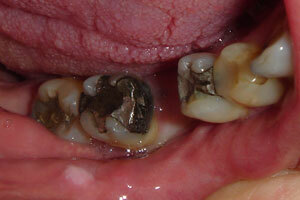 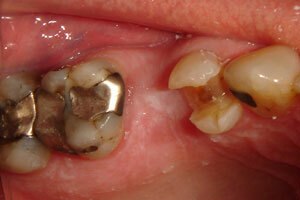 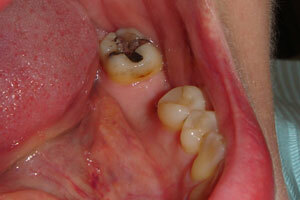 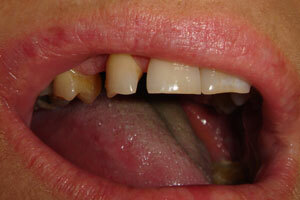 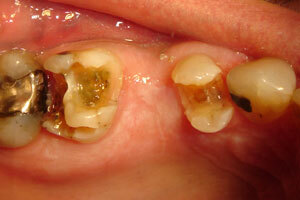 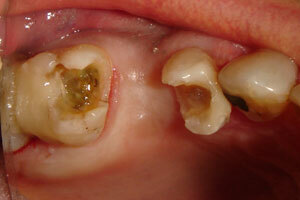 We are talking about crooked, missing and infected teeth. 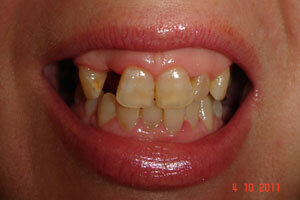 This even after being a diligent patient of a local dentist for twenty five years. 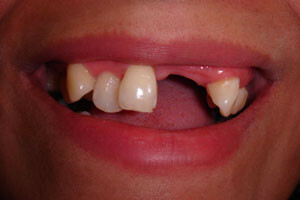 To sort out my problems, I had been to dentists who gave me massive quotes, and briefly considered Asia, but no one I spoke to seemed to grasp the idea of what I wanted to achieve. 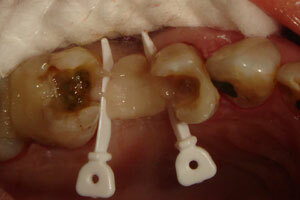 They spoke when I wanted them to listen. 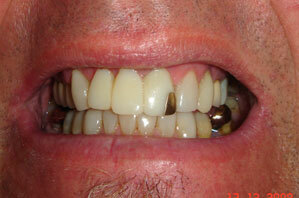 So I made an appointment with Rob Smith, based on the narrative and pictures published on the website. 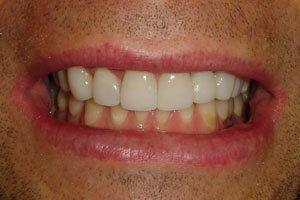 He listened to me, gave me an outline of my options, and sent me a treatment plan and price quote for my consideration, which I gratefully accepted. 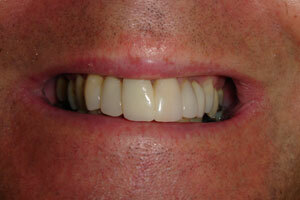 I could not believe the outcome that Rob and his team have achieved. 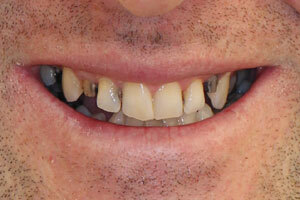 My family and friends are also stunned at the difference in my appearance. 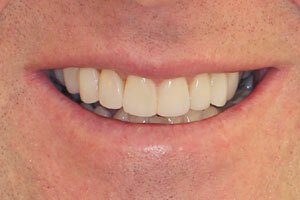 I now have lovely straight teeth and can laugh and smile in public. 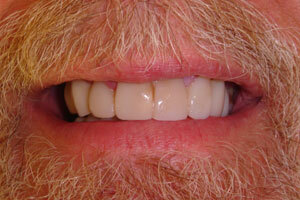 I can look in the mirror without cringing. 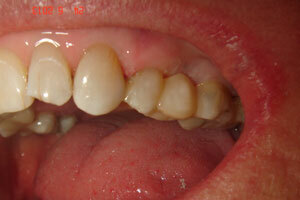 It is life-changing. 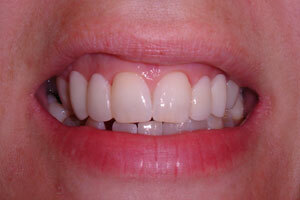 I also could not believe how simple it was for me during the whole process. 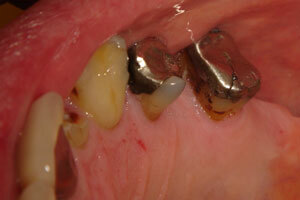 I had absolutely no pain or discomfort, the work was done so professionally and in modern, comfortable surroundings. 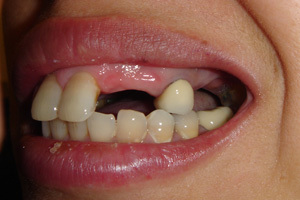 The team at Wellington Dentists made me feel welcome and were friendly and helpful, fitting in with my appointment requests as I do not live in Wellington. 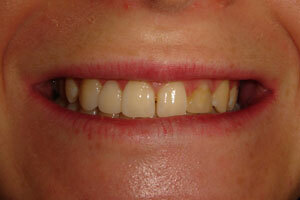 The cost of the treatment was much less than half of the other quotes I had received, yet the outcome was so much better. 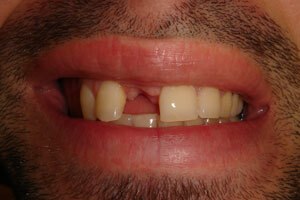 My other quotes did not include straightening my teeth, merely “filling the gaps”. 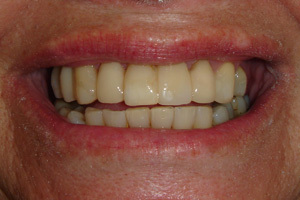 I cannot adequately describe how much difference my experience with Rob and the team has changed my well being and have no hesitation in recommending them for your dental problems, whatever they may be. 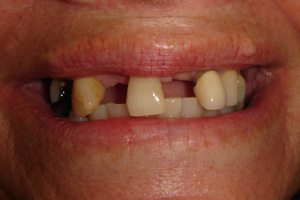 Example 17: Bridge replacing an incisor, a canine, a premolar and a molar; This option was chosen because the patient did not want to damage any more teeth, wanted a solution that was fixed in her mouth (not a denture) and could not afford conventional dental implants.